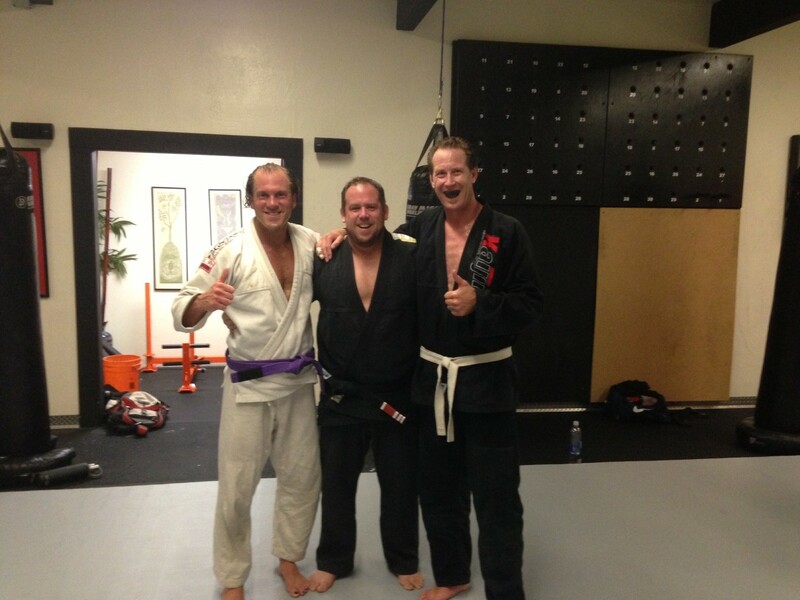 Greg, Garth and Sam – Training Partners Since 1997! Note: Today’s LIGHT workout comes from our CAMP Program. Teams of 2 will complete up to 8 rounds of this workout (each partner does 4 rounds), with one partner working at a time. After one partner completes their round, they will “tag” their partner.